Sunil Mittal-led telecom giant Bharti Airtel suffered a 72% plunge in its net income during the quarter ended March 2017. The company’s net income dropped to Rs373.4 crore, while its revenue slipped to Rs21,934.6 crore. 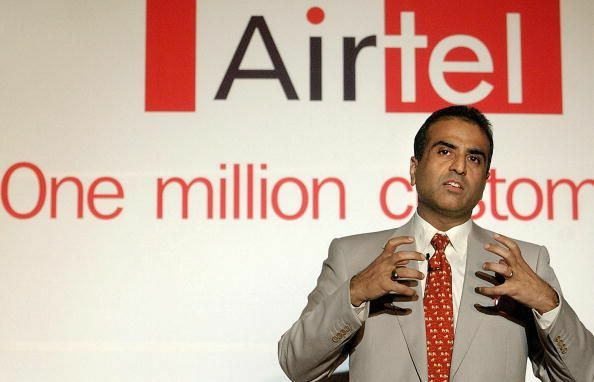 Airtel's net profit in January-March 2016-17 stood at Rs 373 crore against Rs 1,319 crore in same quarter of 2015-16. This was the second straight quarter of a steep decline in the company's net profit after 55% fall in October-December quarter.